Japan-based multinational Hitachi is working on a new hub in the United States for research and development efforts on high-growth Internet of Things (IoT) technologies. This new R&D headquarters will be established in Santa Clara, California and is expected to open as early as May, 2016. This new department will initially employ around 200 people, many of which are already located in the heart of Silicon Valley. Hitachi is a global leader in a variety of industries including information technology, computing, power systems, social infrastructure, electronics, and even defense. Its expansion, including a 100 billion yen ($915 million) investment over the next three years to this new office, marks a 30% increase in recent spending by Hitachi in IoT technologies. Hitachi’s initial projects with its new hub will include finding ways to implement artificial intelligence (AI) and big data analysis in order to better predict and prepare for ever-evolving demand for customers’ products. This move echoes that of one of its primary competitors, General Electric (GE). GE established GE Digital in 2015 with the goal of furthering the advancement of IoT and analytics technologies. 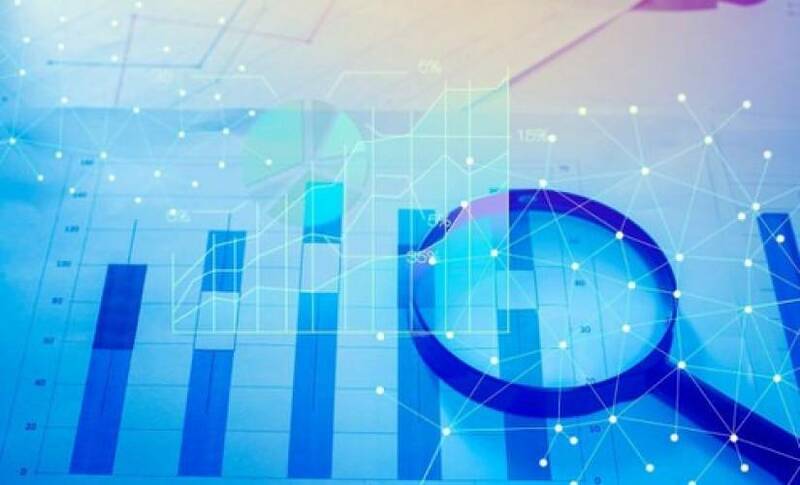 It’s in this initiative that GE is combining its efforts in analytics, IoT, and cloud-based technologies in order to blend them and provide a more seamless set of products for its customers. If Hitachi is successful with this new initiative, it stands to benefit from increased operating profit margins which would take its current margin of between 6-7% to 10% or higher. This would enable it to better compete globally with General Electric.